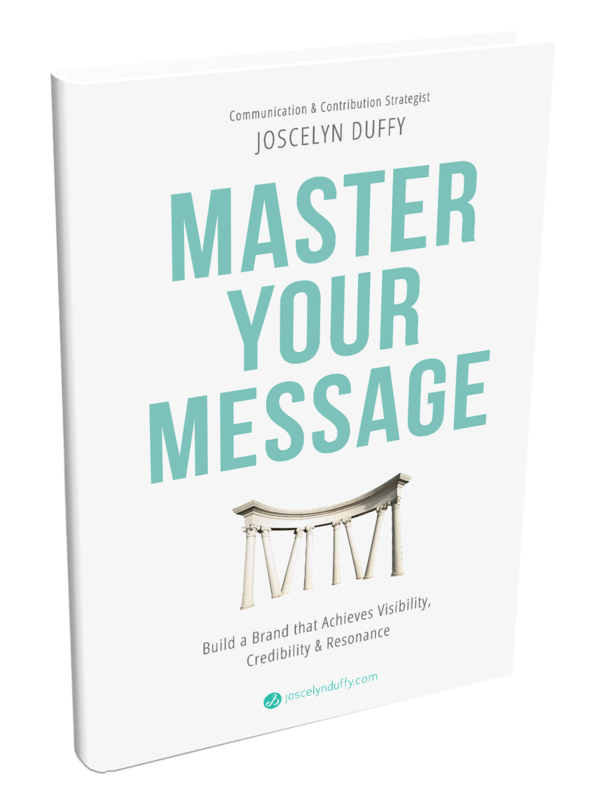 Download your FREE copy of the MASTER YOUR MESSAGE eBook and access the 4-STEP PROCESS to create a world-class brand that achieves visibility, credibility & resonance. WITHOUT CREDIBILITY & RESONANCE, VISIBILITY IS FLEETING. Being seen, heard, or searchable doesn't guarantee long-term success. Care and world-class content does. The cornerstones of brand longevity must include CREDIBILITY (being respected) and RESONANCE (being loved). We believe in building BONA FIDE BRANDS – those that reflect the totality of your genius + help you create an unshakable bond with your audience. As a Communication & Contribution Strategist, I help executives, influencers, thought leaders and entrepreneurs clarify all facets of their inner, internal & external communication, so they can move forward in confidently conveying their unique value and visions. 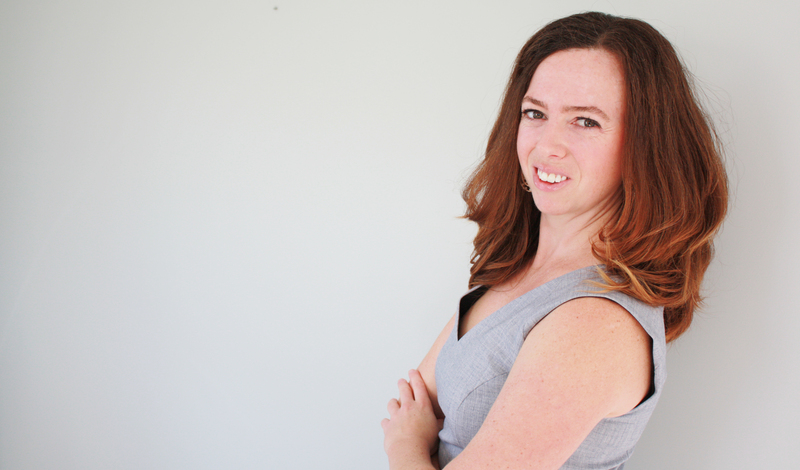 As a Communication & Contribution Strategist, I help executives, influencers, thought leaders and entrepreneurs hone their unique voices, build bona fide brands, and confidently deliver their world-changing ideas. ...AND KNOW IT BECAUSE YOU HAVE LIVED IT. Having transformed odds into opportunities or created where you were told there wasn't a capacity to do so, you understand that unlocking human potential makes possibility a reality. Your vision for others is one that shifts the status-quo, redefining the way we live or do business. However, clarifying and communicating your message, methodology or movement is a great challenge. - How can you best showcase your ideas and gain resonance with your audience? - Can you translate all you've learned into a profitable program, training or course? - How do all of the pieces of your message fit together to form the brand you become known for? - What are the most effective and innovative packaging & positioning solutions you can use? You need a masterplan – Branding, Communication Strategy, Business Strategy & Content Creation – to fully ignite your innovative ideas in the world and serve your specific market as only you can. Connect today to ignite the next level of your brand. Access world-class collaboration, as we masterfully develop everything from messaging and models, to programs and proprietary principles. Positive change requires many catalysts. Mavens, mavericks, innovators, revolutionists and status-quo-shifters are welcome here! When the "why" behind your work is big, it can be overwhelming to organize a lifetime of ideas and lived experience into a clear message & model. This strategic program empowers you to masterfully share your value and vision, as we build your brand or awaken its next level. When your mission & message are nothing short of revolutionary and your sights are set on shifting the status quo, you need a world-class collaborator to masterfully deliver your ideas. The Maven Agency offers elite content development & brand-building for the elite thought leader or CEO. Are you looking to create masterful messaging & a bona fide brand? Learn how to intersect the personal & professional to create greater meaning in your work. Access powerful practices to clearly & confidently communicate your vision. Clearly and confidently communicate your message, Build your proprietary principles + Access the powerful 4-Step Message Mastery Process to building a brand that achieves visibility, credibility & resonance! Joscelyn is a master of her craft and an absolute joy to work with. She brings out not only the best in peoples’ ideas and writing but, more importantly, the best in people. As an author and former publishing company owner, I have worked with a number of people in the industry and can say, beyond a shadow of a doubt, Joscelyn is the best person I have ever worked with. Helpful, insightful and inspiring, she has a knack for being able to capture all those thoughts in my head and make them clear and concise. Give her your ideas and she’ll transform them into something your audience not only can understand, but also enjoy and be impacted by. Working with Joscelyn was like having someone throw me a lifeline and pull me into a pool of clarity around my work. I have struggled with being all over the place in my offerings. She has an amazing talent of being able to see the uniting thread in all my work and helping me to pull it into a nice neat package. I am deeply appreciative of her great talent and I plan to consult her on an ongoing basis as my company grows and evolves in the years to come. Life is a school from which we learn and Joscelyn is a student of life. Her hard-earned wisdom can help us all to find healing and be nourished by life's difficulties. When we are willing to learn from our woundedness, the curse can become our teacher. So quiet your mind, calm the turbulence and allow yourself to see the truth reflected back at you through the still pond. Joscelyn saw the truth in the mirror and responded to it. Let her be your guide to climbing life's mountains. 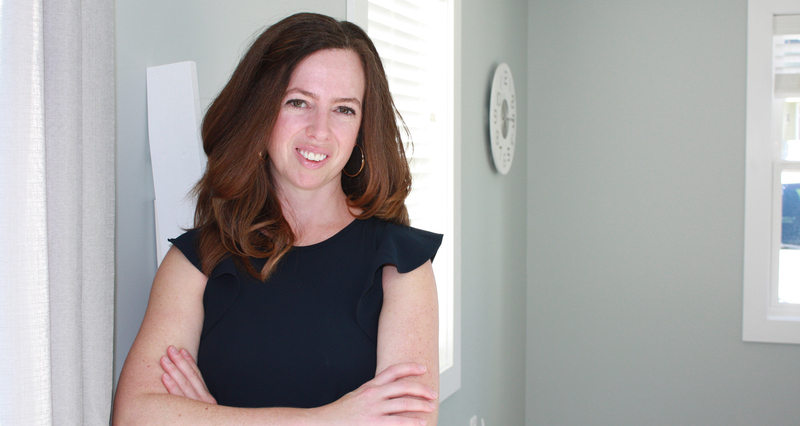 Guided by her intuition, Joscelyn has a beautiful way of tuning into the heart’s desires of those she writes for and transforming often unspoken sentiments into words. For many, writing a book is a crucial element to fulfilling soul purpose and sharing soul lessons, and Joscelyn honors this process. I willingly refer my clients and close friends to her, knowing she can assist in writing their stories just as they envision. Being asked to complete Breaking Busy, my third book, in under eight weeks was no easy feat. Joscelyn Duffy came into my life at just the right time. She offered coaching, ghostwriting, flow and literary design, along with creative consultation. As my brain went to mush, she kept me and the book on track. We completed the work with a week to spare. It has been my best writing experience to date.